Our international group health plans offer a flexible approach to international health insurance. Traditional benefits are complemented with critical worldwide coverage, such as Emergency Medical Evacuation coverage & Repatriation. 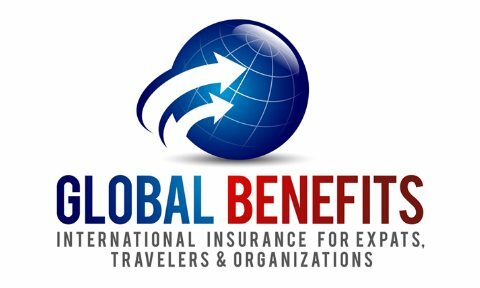 Because we are experts in international insurance, we can design a plan to provide the most efficient and cost effective medical care for your organization, your employees and their families utilizing a wide variety of international insurance carriers. Contact us today to review the exact needs of your organization.